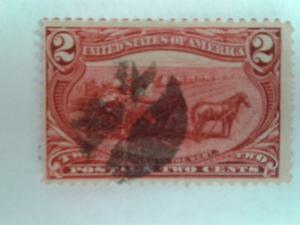 SCOTT # C20 SINGLE AIR MAIL MINT NO GUM GREAT CENTERING !! Scott # 1029 Single Columbia University Mint Never Hinged GEM ! !